How does compensation stay in tune with rising illness statistics? Australia has the second-highest rate of mesothelioma deaths in the world, trailing only that of the United Kingdom. Mesothelioma, a rare cancer caused by asbestos exposure, is leaving its mark on the nation with more than 10,000 people succumbing to the disease since the early 1980s. According to cancer experts, an additional 25,000 people are expected to die from it over the next four decades. The Australian Mesothelioma Registry concludes that 551 Australians died from mesothelioma in 2007, the most recent public accounting of the disease. Those figures also indicated that the disease toll was increasing over time, and different medical models point to a peak in deaths from mesothelioma coming somewhere between 2014 and 2021. The number of mesothelioma cases in the country is expected to reach 18,000, according to the Australian Institute of Health and Welfare. People need to be informed regarding the asbestos dangers of urban post disaster environments. Natural disasters pose dangers to human from the moment they occur, and the aftermath of them also presents concerns for safety. The availability of shelter, electricity, food, water and medical care are primary issues. But natural disasters also pose a threat to human health in the long run. The reason? Because events like earthquakes, hurricanes, tornadoes, floods and fires can expose human beings to asbestos and asbestos-containing products and materials. How do you know if you are sick… know where to look for credible resources. 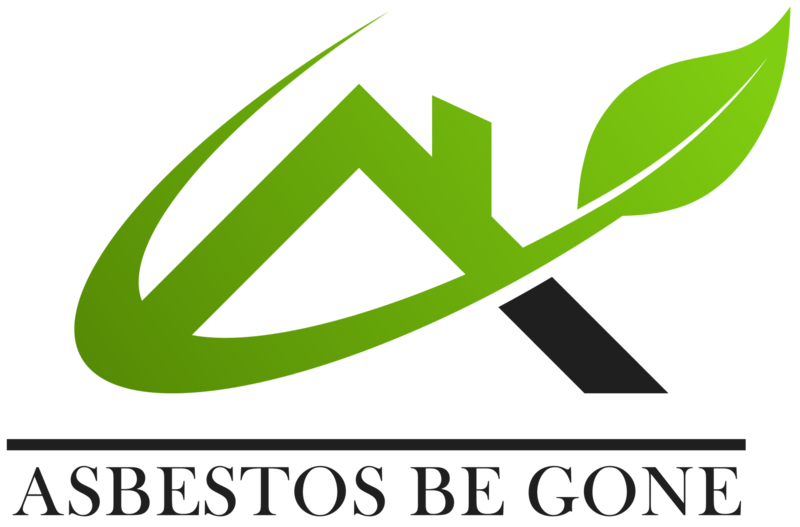 Asbestos is a generic name that is given to a group of fibrous silicate materials that occur naturally in the environment. For many decades asbestos was mined and widely used. Due to its unique combination of flexibility, tensile strength, insulation and chemical inertness it became widely used by industry from the 1800s. It is the only naturally occurring mineral that can be spun and woven like cotton or wool into useful fibres and fabrics. Asbestos fibres are 50 to 200 times thinner than a human hair, can float in the air for a long time, can be invisible to the naked eye and can be breathed into the lungs. Why is this the only topic of its kind posted in mainstream media since 12 Mar 2015? What doesn’t the establishment want you to know? More sick BHP workers expected to come forward after damages payout. Lawyers for a terminally ill ex-Newcastle BHP steelworker, who has won the right to keep a massive damages payout, say they expect more sick workers to come forward. A court has dismissed an appeal by BHP Billiton against the $2.2 million payout awarded to Steven Dunning, 54. He has mesothelioma after inhaling asbestos dust while working in Newcastle in the 1980s. The Court of Appeal agreed BHP had failed in its duty of care. Mesothelioma and asbestos related illness made simple. Mesothelioma is a cancer caused by asbestos and is not related to smoking. When inhaled asbestos fibres can penetrate the lung causing cancer in the lining of the lung (pleura), or penetrate the bowel or stomach causing cancer in the lining of the abdomen (peritoneum). It is thought that the incidence of mesothelioma in Australia will not peak until sometime between 2015 and 2020 and beyond. Asbestos is the only known cause of mesothelioma in Australia. Mesothelioma is an incurable malignancy which affects the parietal layer (lining) of the pleura. It may also affect the abdominal cavity (the peritoneum). The majority of cases affect the pleura. As the disease progresses the pleura or the peritoneum thickens from the calibre of a cigarette paper to form a hard tumour mass often between 0.5 and 1.0 em thick. This tissue compresses the lung and the lung and gastrointestinal tract. This may cause intestinal obstruction. Asbestos in Schools – It is still not banned in the U.S.